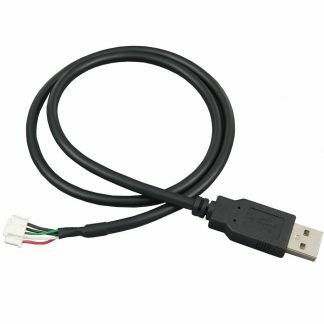 Connect Sealevel devices to computers and other peripherals. 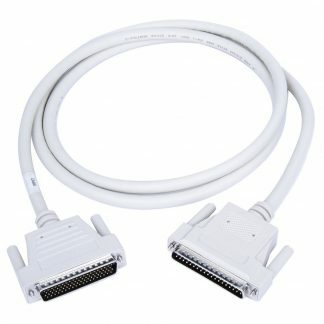 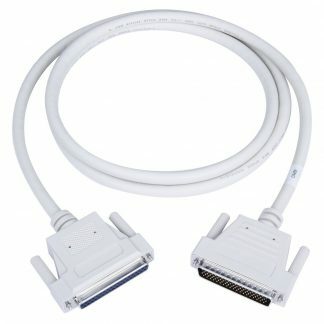 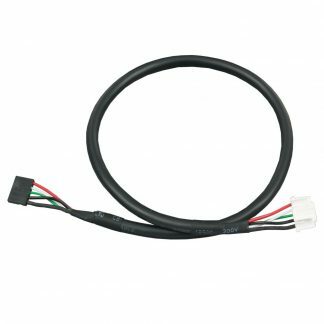 High quality cables are offered in a variety of lengths, connectors and form factors. 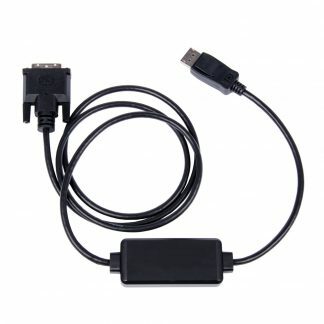 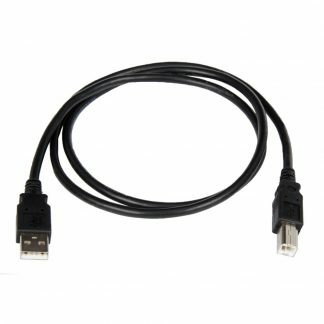 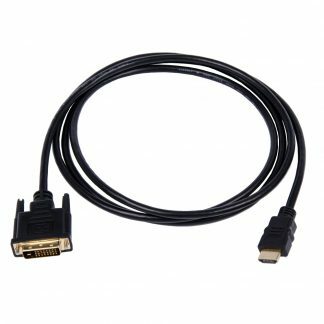 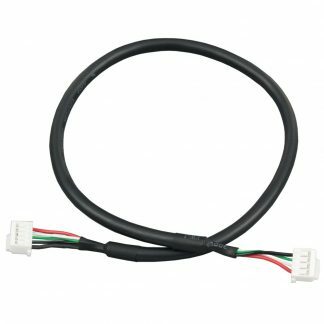 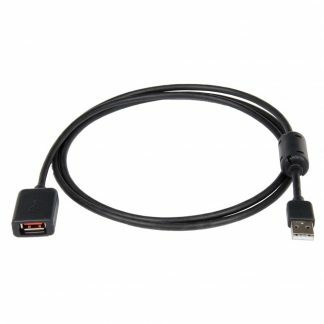 Choose USB and serial extension cables, converter cables, digital I/O ribbon cables, Ethernet cables, power cables, and Sealevel product replacement cables.